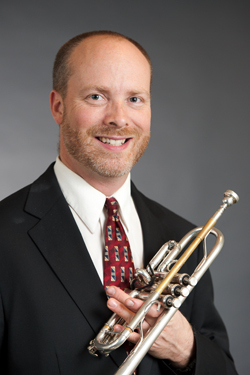 New Jersey Symphony Orchestra Principal Trumpet GARTH GREENUP attended Arizona State University and Northwestern University. His principal teachers include David Hickman, Vince Chickowicz, Adolph Herseth and George Recker. 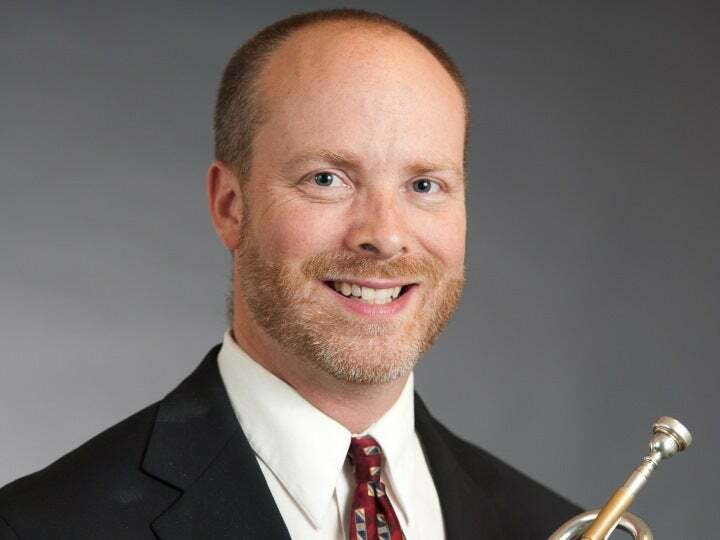 Before joining the NJSO, he served as principal trumpet of the Charleston Symphony Orchestra. In 1998, he won second prize in the prestigious Ellsworth Smith/International Trumpet Guild Solo Competition. Greenup has appeared as a soloist with several ensembles, including the NJSO, Utah Symphony and Pro Musica Chamber Orchestra. More recently, Greenup performed as soloist with the NJSO for Arutiunian’s Trumpet Concerto, Herman Bellstedt’s Napoli and Haydn’s Trumpet Concerto. He enjoys the outdoors, especially mountain biking and hiking. An avid carpenter, Greenup is taking after his father and grandfather by building a house in Oregon, where he spends his off-seasons.